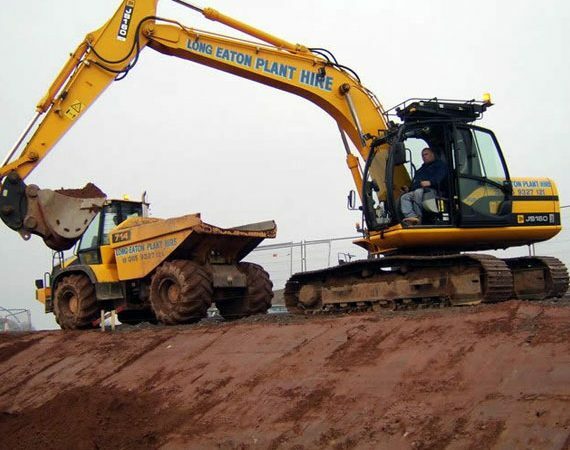 Training in all the above machinery / plant is available to both novices and experienced operators. Anyone who operates any Plant machinery. Familiarity with the manufacturers’ handbook. How to operate the machine safely and effectively. How to avoid potential dangers. With Lantra integrated training and assessment, by the end of the course you know whether you have reached the Lantra Awards standard. If you are successful, you will be awarded not only a Certificate of Basic Training, but also a nationally recognised Skills ID Card. We can provide training and assessment for NPTC city and guilds qualification if required. All assessment and registration would be arranged by us for you.